The evolution of ethical standards for librarians parallels the development of librarianship as a profession. Our most important professional values have been tested and debated in the course of formulating and adopting our codes of ethics. This book includes historical precedents and current examples of ethical issues facing the profession. 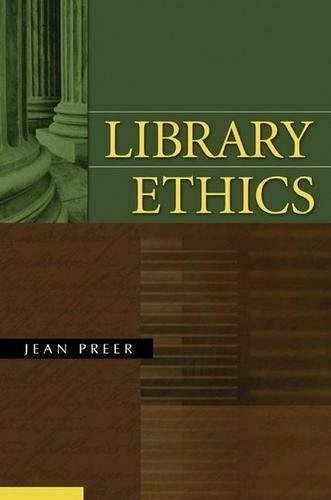 It looks broadly at the many arenas in which librarians face ethical choices, helping practitioners identify an ethical dilemma and providing guidance on how to respond, how to separate personal belief from professional responsibility, and how to make exceptions in a principled way. Where appropriate references are included to the codes of ethics of other professions: journalists, booksellers, and lawyers. If you have any questions about this product by Libraries Unlimited, contact us by completing and submitting the form below. If you are looking for a specif part number, please include it with your message.